The BRESAOLA DELLA VALTELLINA IGP PUNTA D’ANCA, our true pride and joy, is the result of delicate and accurate processing. The careful selection of the meats, the careful and gentle addition of herbs and spices and the dry seasoning, thanks to the ultra-pure mountain air, lead to a delicious product, almost completely free of streaks of fat, characterised by a typical intense, yet natural, red colour. A prestigious plate tied to historical memories, once found on all Italian tables, which has gained ground again in modern diets based on the art of fine dining to protect health. 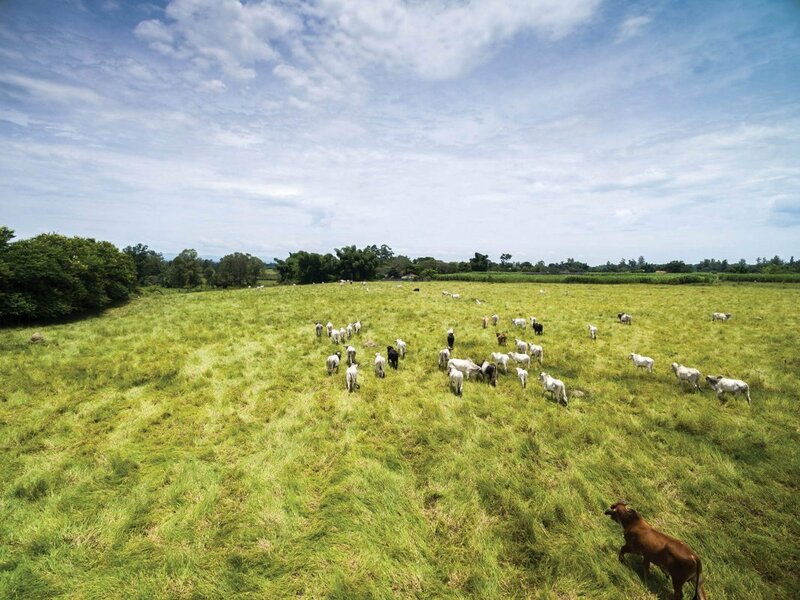 Pedranzini is made from excellent meat from male zebu cattle from the great plains of South America, bred in the wild in accordance with the rhythms of nature. Rump tips between 5.5/6.5 kg (fresh weight) are preferred for the production of Pedranzini bresaole, used to make 3.2/3.8 kg of bresaole. Pedranzini is made by hand using traditional methods, while each piece undergoes rigorous inspection. The dry and healthy air of Bormio (1225 m) is one of the key elements that determine the characteristics of Pedranzini bresaola. Bresaolas produced at altitudes over 900m above sea level are sweeter and more delicate, since curing takes place in an atmosphere which, while inhibiting microbial growth without having to resort to excessive amounts of salt, stimulates the activity of maturation enzymes. Less salt, more health! Pedranzini has a natural colour, lent by its premium raw material, hand processing and slow curing. Pedranzini has a unique, artisan taste, different from the rest: just taste it! Taste the difference. After careful selection of the meats, we proceed to trimming by removing the external fat and tendinous parts. Salting is carried out with a “dry” method using salt and natural flavourings according to the ancient Pedranzini recipe. Over two weeks, the pieces are massaged to better assimilate the aroma of tanning. Curing takes place over 4 to 6 weeks; the first week is used for drying, while true and proper curing takes place over the subsequent weeks. This process ensures a slow and gradual reduction of humidity, making the product tasty and soft.